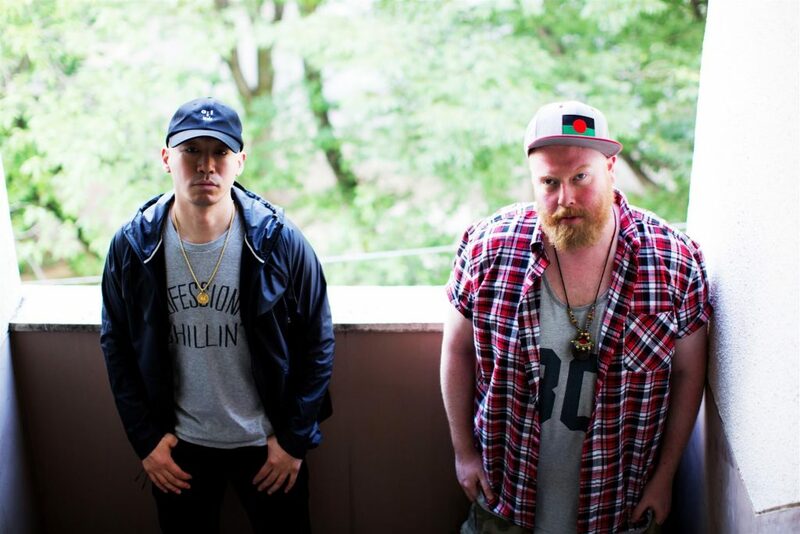 Direct from Tokyo, Japanese rapper Kojoe and celebrated jazz pianist and beat maker Aaron Chouli will be performing three unmissable shows in Melbourne—including at MPavilion, for the launch of Mapping Melbourne 2017. Kojoe was signed to legendary mid 90’s hiphop label Rawkus Records in New York. He now lives in Tokyo and has been collaborating with award winning and critically acclaimed jazz musician, Aaron Choulai whose work is as wide and varied as it is explorative and adventurous. Their collaboration marks an authentic engagement in Australia–Japan relations through the creative industries and these exceptional artists will be exploring the boundaries of hip hop and jazz in a new collaboration with local Melbourne artists Rory McDougall (Black Arm Band, The Putbacks), Ysk, and guest vocalists Ecca Vandal and Mantra MC.